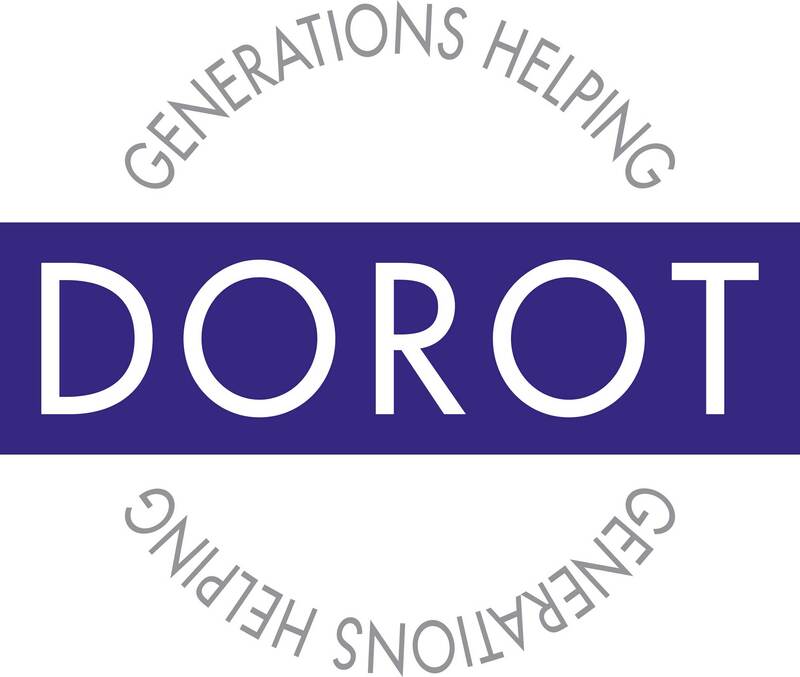 DOROT is a nonprofit organization that aims to alleviate social isolation and provides services to older adults. For more than four decades, DOROT has been an innovative leader in the fields of aging services and volunteerism. 'DOROT's diverse set of programs ensure that clients have access to the resources they need to age with dignity, independence and grace, as well as providing them with social interaction.. DOROT mobilizes volunteers of all ages to improve the lives and health of older people, while addressing the challenges of an aging society. By providing services to help older people live independently as valued members of the community, DOROT works to alleviate social isolation and loneliness. It serves both the Jewish and wider community, bringing the generations together in a mutually beneficial partnership of elders, volunteers and professionals. 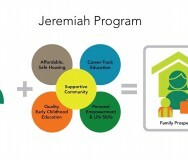 The organization's work provides an effective model for other organizations seeking ways to serve an under-served demographic. In Your Home. This program brings DOROT volunteer visitors to seniors in their homes to assist with services such as meals, reading, shopping and computer training. On the Phone and Online. 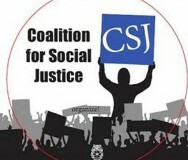 Discussion groups for older people, anywhere in the U.S. Healthy Meals. The program provides meals, including for emergencies, kosher needs or Shabbos. Wellness Program. Physical activities are an important part of independent living and DOROT provides exercise and lifestyle classes to older people. Shopping and Escorting. This program provides escorts to appointments or accompany older people on neighborhood walks. Holiday Celebrations. 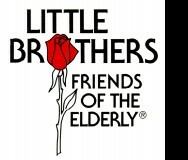 This program older people keep holiday traditions by delivering meals or providing escorts to holiday events. Mark Meridy, a management specialist with expertise in gerontology, was named executive director of DOROT in 2009. Mark has over 25 years of experience in nonprofit management and administration, having previously served as director of operations for the American Israel Public Affairs Committee in Washington, D.C. Mark also previously worked at B’nai B’rith International as Deputy Director for the agency’s Center for Public Policy as well as the Associate Executive Vice President and a specialist in senior housing issues. Prior to joining B’nai B’rith, Mark was involved with a range of elder-related issues including senior transportation, home care and day care for the elderly. DOROT was awarded the Eisner Prize for Intergenerational Excellence by the Eisner Foundation.